Explore the Castle at your own pace. 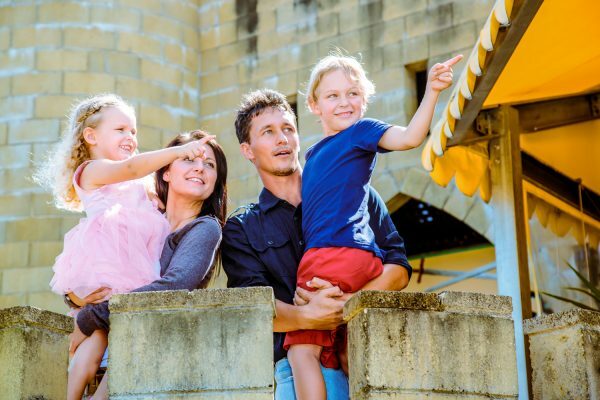 The self guided Castle tour upon admission allows you to experience the various areas of the Castle as well as its displays at your own pace and offers a journey into the medieval era and the Castle history which is completely unique in Australia and the Southern Hemisphere. 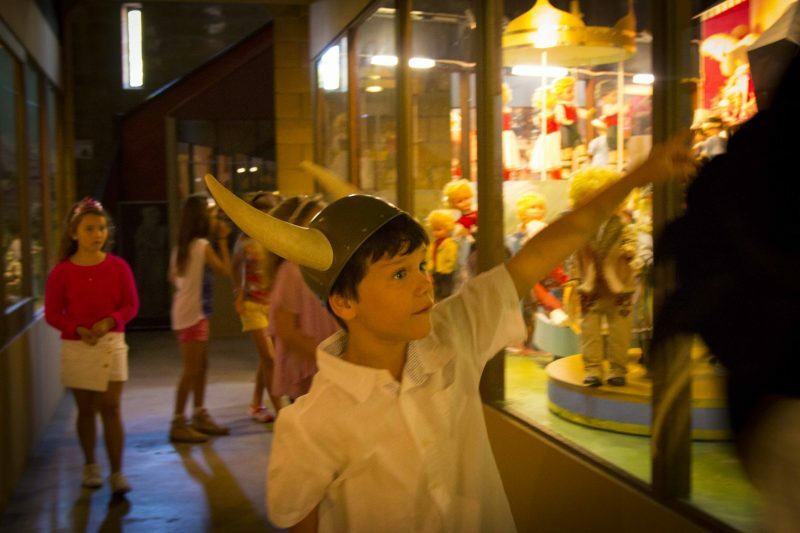 • Relics of the Dancing Dolls, Toy and Doll Museum, Fairytale Diaramas & Model Train Railway. 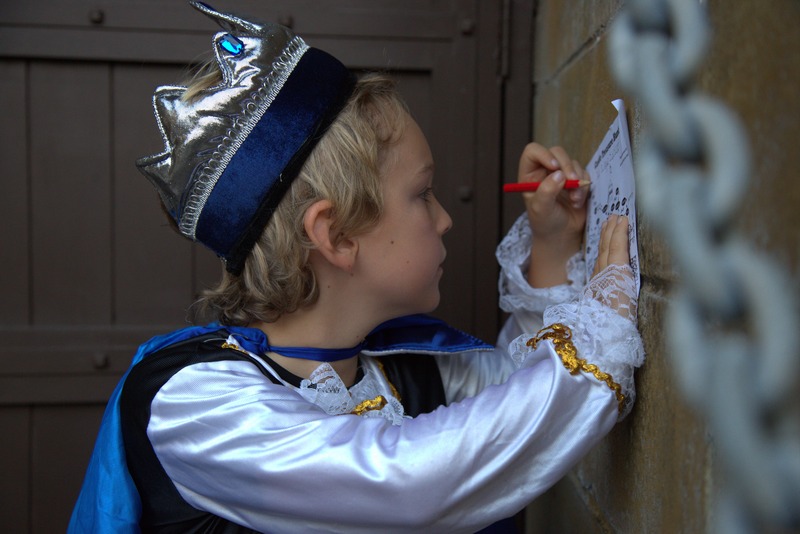 Our Treasure Hunt is aimed at children or the young at heart and leads you on several different quests around the Castle. It is introduced to you upon paying your admission. It is designed to help you navigate the Castle and offer a light but also educational perspective whilst having lots of fun. A successful quest or an earnest attempt will lead to a treat from the Kings Treasure Chest. The Treasure Hunt is changed several times a year to keep our annual pass holders and regulars challenged. The History Shields on your self guided Tour were introduced to the Castle for its 40th Anniversary as a tourist Icon. The newly introduced History Shields allow you to get more detailed information about the exhibition highlights the Castle has to offer as well as medieval and Castle specific history. A unique opportunity for you to journey into history that is not available in this realistic format anywhere else in Australia and the Southern hemisphere. Do you know the purpose of the Castle keep and its difference to a turret, have you ever wondered about how important business was handled in less than hygienic conditions in the Castles privy and what extra defense value this gave the Castles moat? Taking note of the History shields will add value to your tour!